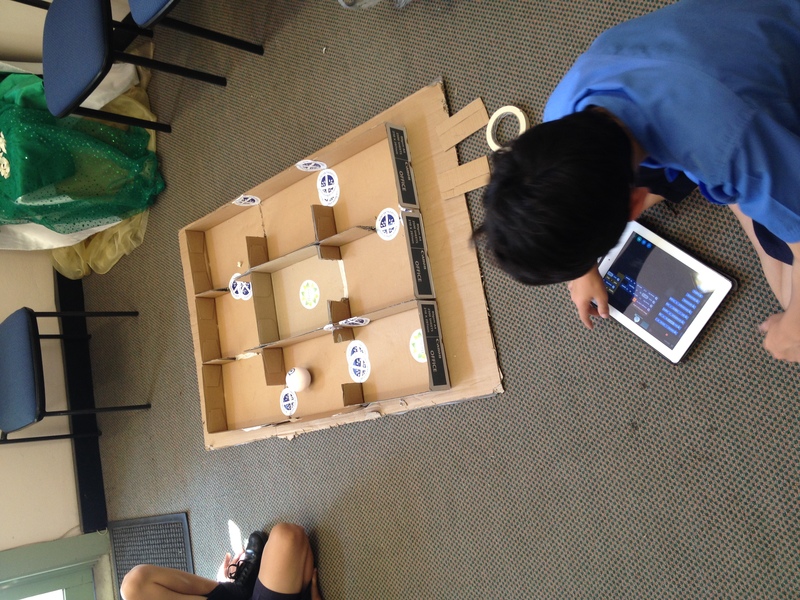 The theme of this year’s National Science Week is Drones, Droids and Robots. The annual celebration of science and technology will run from August 13-21, and aims to explore the real-world application of autonomous technologies in areas including agriculture, mining, manufacturing, medicine, space and deep ocean exploration. 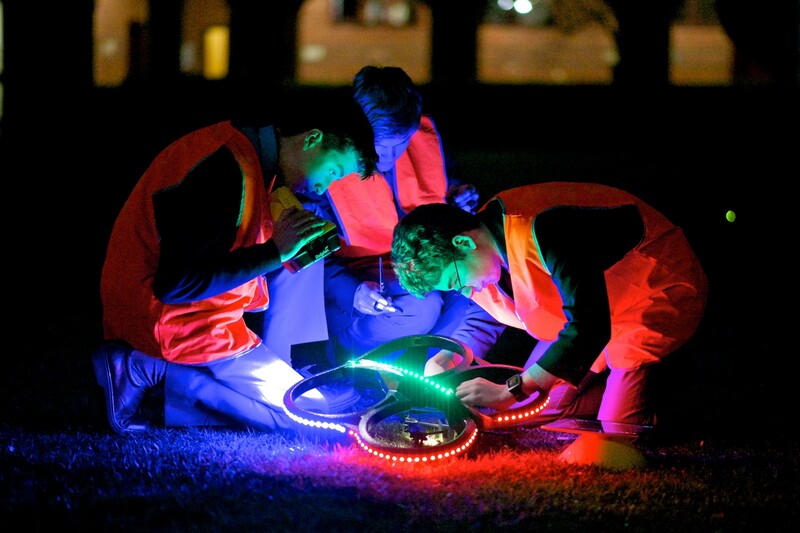 Year 6 students from St Kevin's Primary School test out their drones. 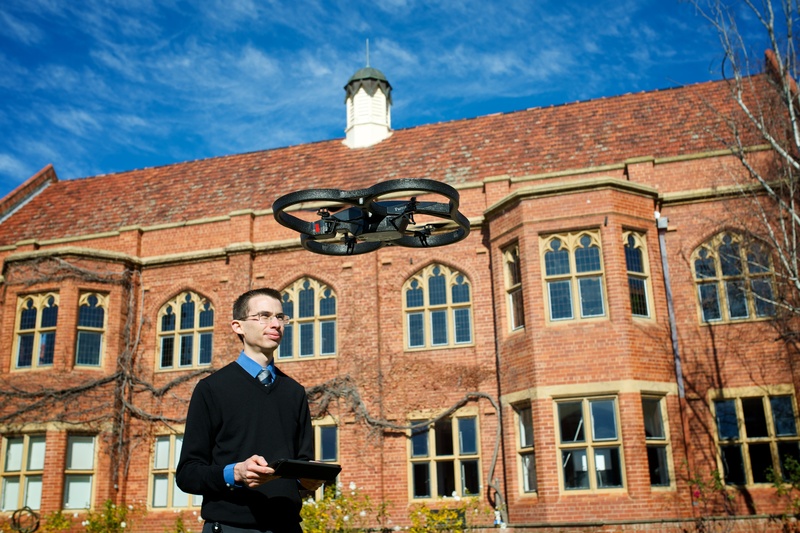 Canberra Grammar School students experiment with drones. Matthew Purcell, Canberra Grammar School. This story appeared in the Term 2, 2016 edition of TechnologyEd. 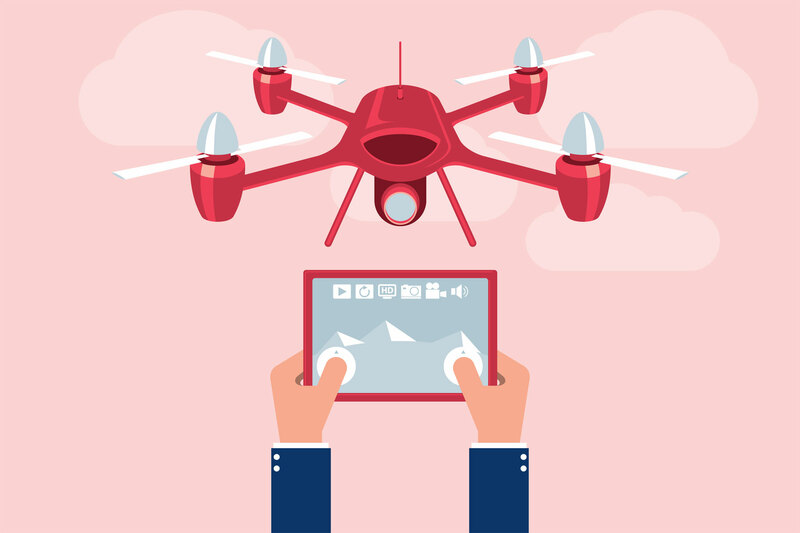 A lot of teachers are actually breaking those CASA regulations, so you have to be really smart about how you are using drones, especially if you’re going to advertise the fact that you’re doing them.